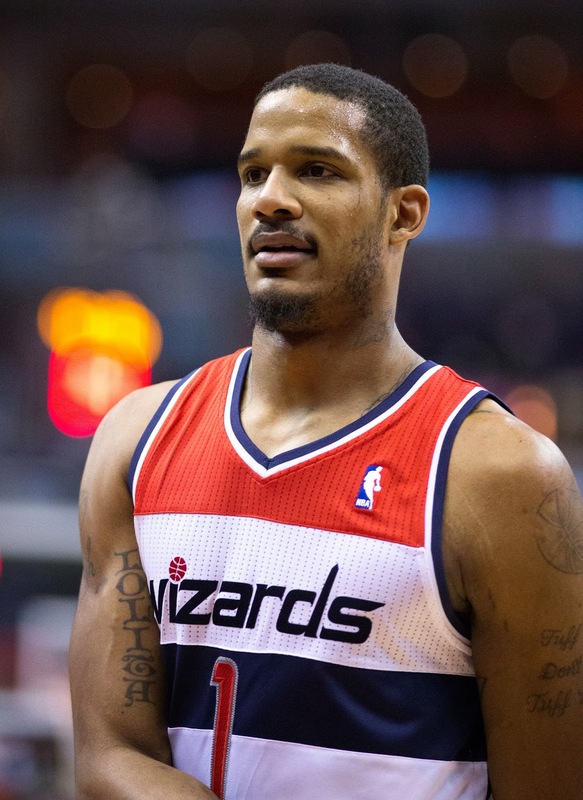 Trevor Ariza (SF- WAS) – Ariza will get nice run while Otto Porter is out rehabbing an injury. Even when Porter returns he will have to play himself into the mix. Washington is in a position to win this year and they already have a young and inexperienced backcourt so the minutes of the Veteran Ariza should be a consistent image this season. First game of the season Ariza put together the following line: 28 Points (8/14 FG), 10 Rebounds, 3 assists, a steal and 6 three pointers in 38 minutes of game action. Go get him! P.J Tucker (SF/PF – PHO) – On a depleted Suns team, it’s Tucker’s starting job to lose. In the Suns first game he played 39 and dropped 18 points, with 2 steals, 2 three pointers and 5 boards. There isn’t really much competition behind him and he is primed for major minutes. He has the ability to play Power Forward or Small Forward so he is going to be on the court. He is worth a look in deeper formats. Miles Plumlee (PF/C – PHO) – Plumlee looks active and athletic. Exactly what I want from my big. Off the wire he is going to give you some nice blocks and boards. 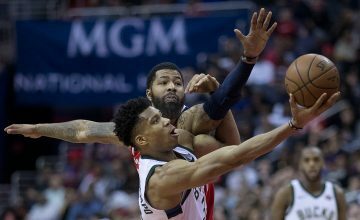 The starting job is his to lose at this point with the trade departure of Gortat. In his first game, Plumlee hammered 18 points, 13 rebounds and three blocks. Yes Please! 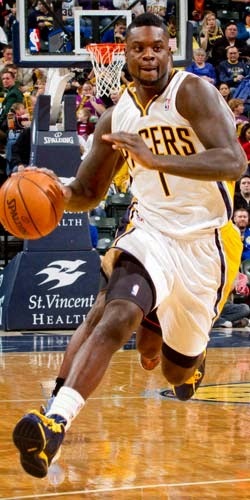 Lance Stephenson (SG – IND) – Bromance is a nice add with Granger shelved. Am I the only one that thinks Granger should retire? In his first game, Lance delivered 19 points, 7 rebounds, 5 assists and 2 threes. He is a sneaky, athletic rebounder that can contribute in a variety of areas. Can’t believe I missed this grab in my rotisserie league. Oh well, go grab him if he is on the wire. Vitor Faverani (C -BOS) – I saw this guy live on opening night against the Raptors. I actually couldn’t believe he was starting as I expected Olynyk to get the nod. Anyways, he is a load and on a Celtics team in rebuild mode they are going to develop him. His inauguration to the league saw Faverani post 13 points, 3 boards and 3 blocks in 26 minutes. If you are looking for nice blocks and boards and he is still on the wire take the opportunity to roster him. Fransico Garcia (SG/SF – HOU) – This is a speculative add. So far, in two games this season, Garcia is averaging 27 minutes a game. When given enough playing time he is a proven performed that can lift you in three pointers, steals and has sneaky blocks. In 30 minutes for Sacramento he averaged 13 points, 1 block, 1.2 steals, and 1.5 threes. With Patrick Beverly shelved for at least two weeks, Garcia’s playing time will be high. Houston will spread the court with shooters and in his last two games Garcia has averaged 7 threes per games. If you need the threes he is worth a flyer. Oh Yea, and Casspi rolled his ankle and could miss time. Gary Neal (PG/SG – MIL) – With Brandon Knight shelved Neal will get considerable run in Milwaukee’s backcourt. Neal has the ability to put up points and in a hurry. He also is a career 40% shooter from three. So far this season he is averaging 15 points and two threes per. He doesn’t do much else but score and hit threes but if these are categories you are in need off you could do much worse. 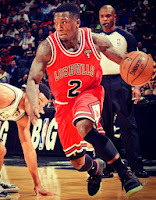 Nate Robinson (PG/SG – DEN) – Probably most of you have dropped him, like I did, after a scoreless preseason game and a scoreless opening night. 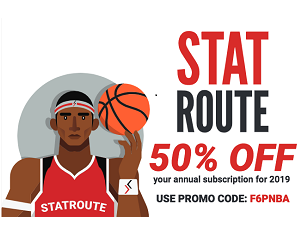 Did you check his box score from Friday, Nov 1? Nate dropped 24 points with 7 dimes. He is an explosive and dynamic scorer that can contribute in steals and 3PM. On a depleted Denver team Robinson could get significant run in a 6th man roll. Also Ty Lawson hasn’t proved he can stay on the court either. I will be watching Robinson’s box score in his next game. Boris Diaw (PF/C- SAN) – If Duncan should miss anytime with a chest contusion Diaw becomes and Intriguing add. With the ability to help you a multiple of categories from the centre spot, with sneaky assists and three pointers. 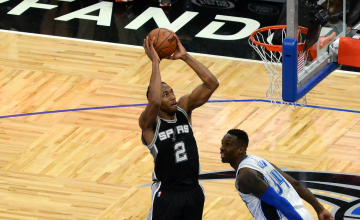 Play it by ear with Diaw but should Duncan miss anytime go ahead and make the add, beside Splitter and Duncan the Spurs are thin at the Big Spots. Ben Mclemore (SG/SF – SAC) – 62% drafted the rookie has yet to crack the 20 minute barrier. The rook doesn’t look like he is ready to deliver at this point and need to get use to the NBA game speed. Drop him for but keep your eye on him. If things go south for Sacramento early they will look to develop Ben this year. For now he can be monitored from the wire. Cody Zeller (C – CHA) – also widely drafted Cody doesn’t look like he is ready to contribute. Even with Al Jefferson out for the first two games Zellers couldn’t carve out a nice stat line. There are better options on the wire and he can be safely dropped at this time. You can follow me on Twitter @JUSCOOL22 for more fantasy basketball news and advice. Also be sure to like us onFacebook, and Google+ for all updates from FantasySixPack.